Given a square string, produce all the output for the string at every stage of unfurling. The string must unfurl in a clockwise direction one quarter turn at a time. Note: I'll also accept the input duplicated for this particular test case only if this helps reduce your byte count. 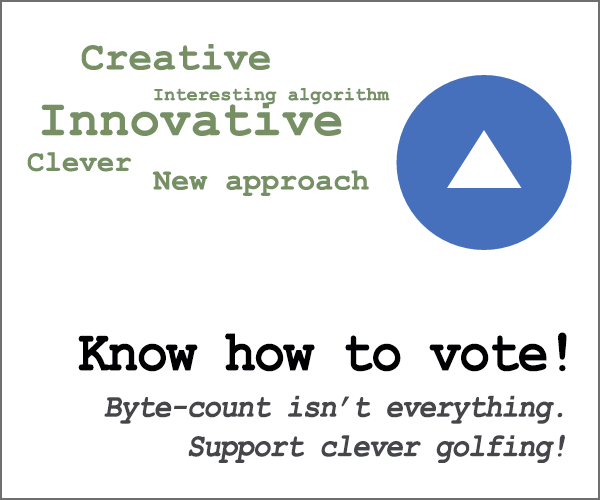 This is code-golf so the shortest code in bytes wins. Any reasonable format can be used for I/O assuming it is consistent. Spaces must be used to pad the top lines of the output. You can assume the string will always be a square. All standard loopholes are forbidden. Inspiration: Write a square program that outputs the number of times it has been “unrolled”. -4 bytes thanks to @Quelklef! The first one outputs as a list of Strings, the second one outputs as ASCII-art. Read the input square as an array of strings into the variable q. While the last string in the array is not empty, remove it. Print the rest of the array. Rotate the rest of the array by looping through each character of the last string and joining the lth character of every remaining string in the reversed array. Append the previously removed last string to u, which holds the unfurled value, and print it. Output the result and then clear the canvas ready for the next iteration. Try it online! Link is to verbose version of code. Explanation: ←Ｅ⁺⟦⪫υω⟧⮌θ⮌κ reverses the current array, prepends the unfurled line, then reverses the characters in each line, then prints everything upside-down, thus producing the desired result. Input is a list of lines, e.g. ["DC","AB"] for the second test case, output is a list of lists of lines: [["DC","AB"],[" D","ABC"],["ABCD"]]. Use mapM (putStrLn . unlines) to pretty-print the result. Edit: Saved 7 bytes by noticing that the shorter transpose I found some while a go comes in handy because it can be modified to reverse each transposed directly. I'm sure this can be golfed a lot. This prints extra whitespace, but only because of the way that J formats the arrays contained within the outputted array to have the same shape. In ungolfing this, I'll be splitting the main function in three. We'll be working with the second test case. This gives one the string unfurled once, but in reverse. All of this is being done in reverse and in a specific order so that the way J automatically pads strings with spaces to match the shape of the array they're in will give the right spacing. I think you can see what we want to do: we want to append the reverse of the tail to the last part of the transpose of the curtail (that's a mouthful, but basically attach CBA to the end of ED). This will give us one step of unfurling, reversed. Basically, this tests to see if any row is completely spaces, and removes it if it is. It doesn't do anything for the first iteration of the test case. This is necessary (at least until I find an alternative) since otherwise we'll eventually be unfurling whitespace into our output string. Unfurl basically puts the other functions together and special cases single character inputs. When the power of verb (^:) is given the empty box (a:), it applies a function on an input until it converges and collects the results in an array. (1 < #) checks that the rows are always greater than 1 (to special case 1 row inputs). |. "1 reverses each row, so it inverts the results of whitespace_filter @: unfurl. In each iteration, b is the “head” of the string (first n−1 rows), rotated 90 degrees: if a is [" NML", " OPK", "ABCDEFGHIJ"] then b is ["ON", "PM", "KL"]. To unfurl a string once, we append the final line of b to a[-1] (giving "ABCDEFGHIJKL") and then recompute a[:-1] by adding spaces to the rest of the strings in b. We terminate by attempting to pop from b when it’s empty. Same idea, written differently. We terminate by attempting to a.pop(-2) when a has only one element. Saved a few bytes without really modifying the logic. The flow below is still basically correct.